This innovative shoe provides all weather protection and creates a smoother experience on the course. 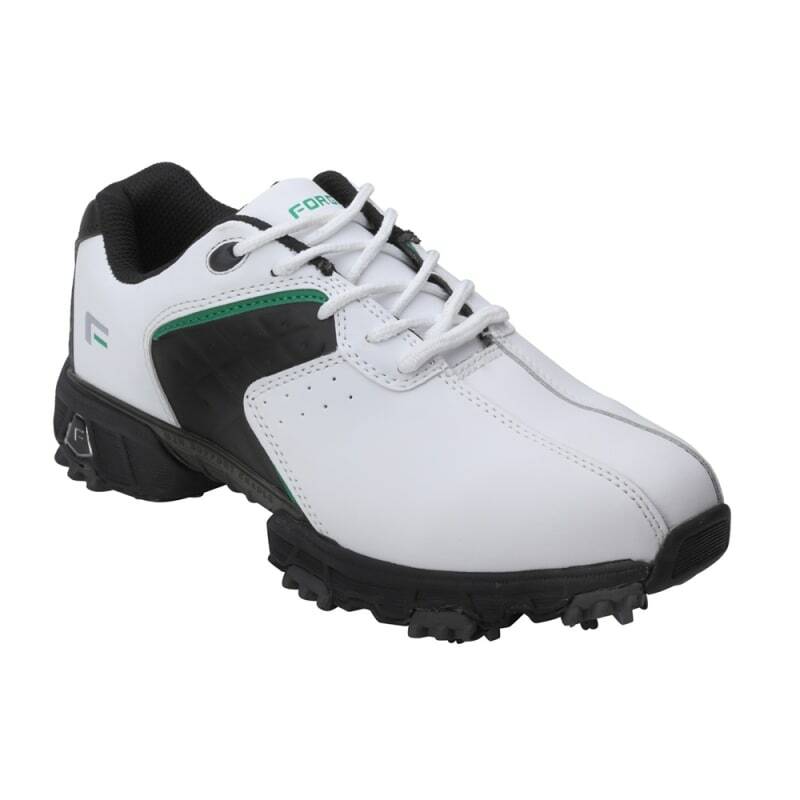 The Forgan Leather III Golf Shoes delivers stability and comfort on the course with a M2H support cradle, Champ spikes and springy, shock absorbing Forgan cushioning. Armed with Forgan’s Golf-Tex Technology, this innovative shoe provides all weather protection and creates a smoother experience on the course.